To start, remember that voice is not limited to the writer's personality. A student may be very funny and sarcastic and still be able to write with sincerity or authority. When explaining to students how to choose voice before writing, consider two main factors. 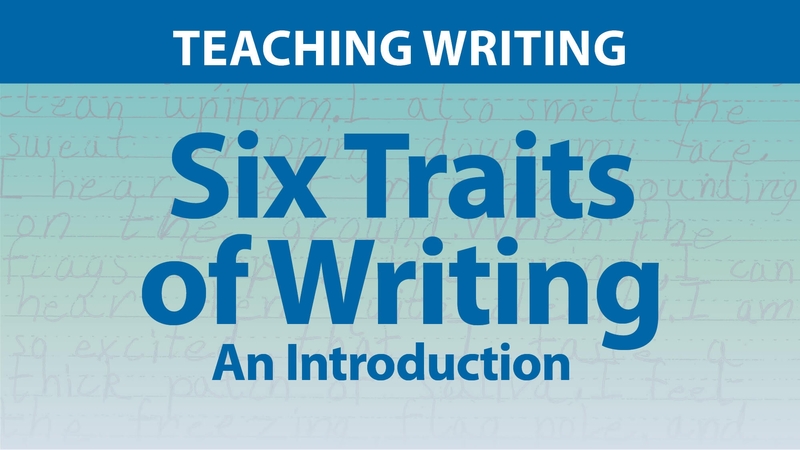 First, writers must determine the attitude they have towards the topic they're writing about. They can shift their attitudes based on how they feel about their subject matter. Voice is a choice. In addition to how a writer feels about a topic, he must also consider his audience. Some topics might bring out a sarcastic or negative attitude, but if the audience is the principal, then the writer must utilize a more respectful tone. Secondary writing often requires a formal tone, which means the writer must shift his attitude and expression to fit the audience involved. Together, attitude about the topic and awareness of the audience determine the writer's voice.